AGS Stainless Inc., (AGS) manufactures the Clearview® line of custom-made, prefabricated railing systems. 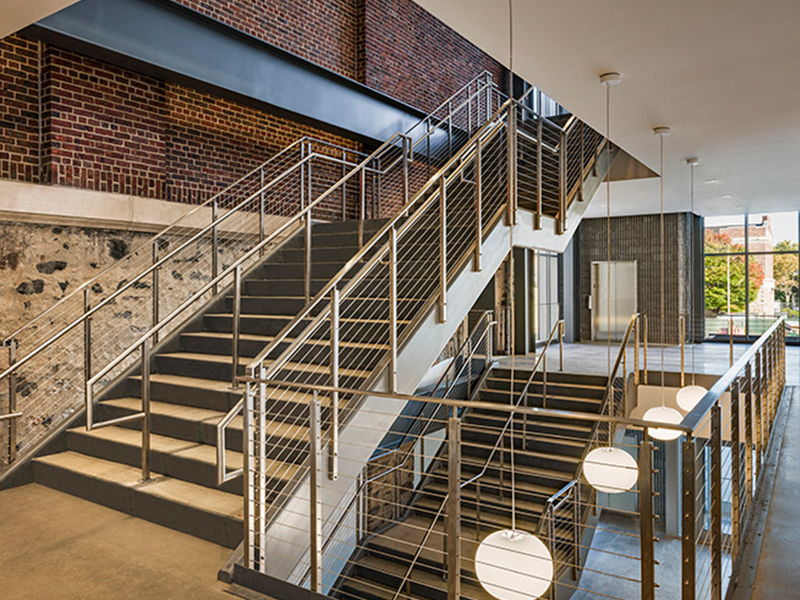 For more than two decades AGS Stainless has been a factory-direct supplier of custom-made stainless steel railing systems. With their innovative component-based design and all stainless steel construction; Clearview® railings eliminate the need for any on-site welding or cutting of posts and railings. AGS' design department generates CAD (computer-aided design) documents for each railing project insuring precise, project-specific fabrication. Each Clearview® railing system is made to order to the highest quality standards, and delivered to you ready to be installed-with a few simple hand tools. Our stainless steel and components are all high-quality marine grade A316, and our infill options are:stainless steel cable, stainless steel horizontal bar or tempered glass panel. ALPOLIC® materials are high-quality metal composite panels manufactured in Japan, Germany and the United States. Our Chesapeake, Virginia facility began production in 1991 and is home to ALPOLIC® Materials, a division of Mitsubishi Chemical Composites America, Inc. We set the North American standard for innovation and quality, and our selection of colors and finishes is unmatched. Our manufacturing, distribution and support capabilities extend worldwide. 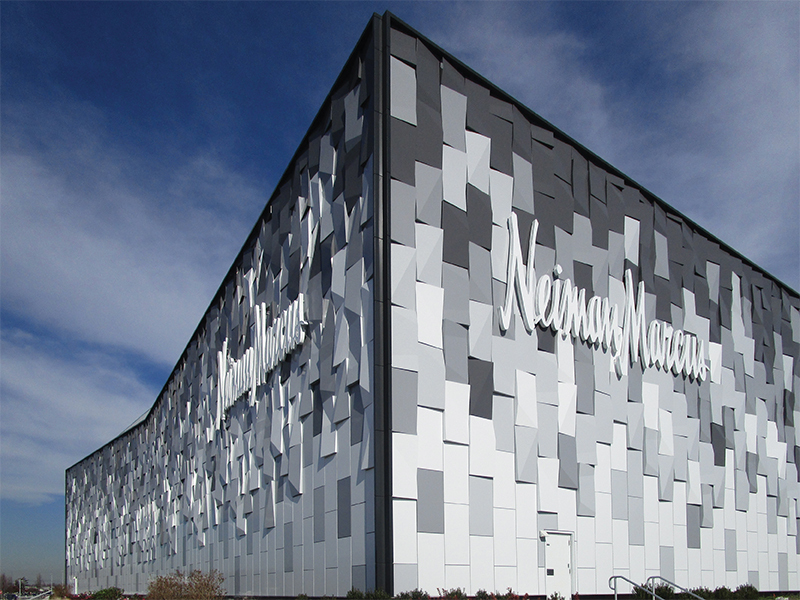 ALPOLIC® materials are among the most versatile and useful architectural materials available. They offer the rigidity of heavy-gauge architectural metals in a lightweight composite material, with a traditional or fire-resistant core. For more information about ALPOLIC® visit www.ALPOLIC-Americas.com or call 800-422-7270. When space is at a premium, something has to give. And sometimes, that's shower space. This 30" x 30" multi-piece shower by Bestbath® provides all the benefits of the company's quality and accessibility expertise in a small, remodel-friendly package. 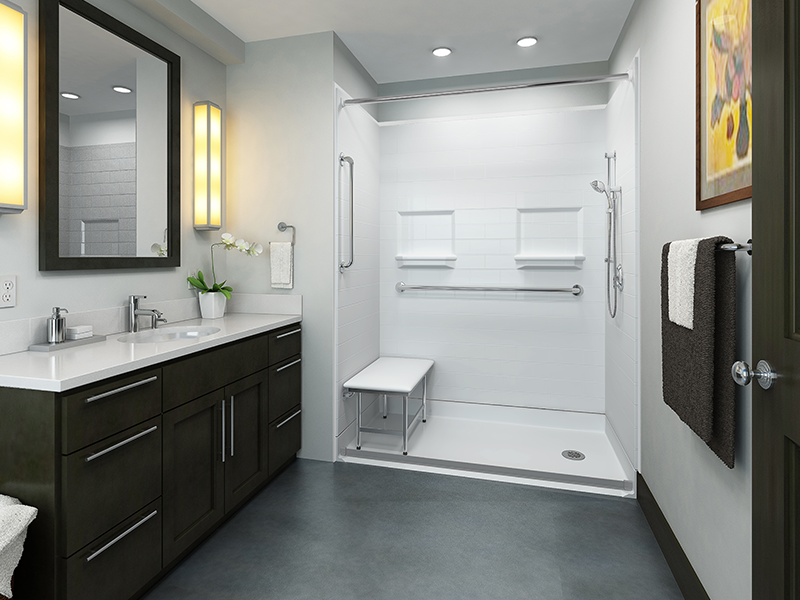 With an on-trend subway tile finish, 90-degree corners, and fully wood-backed walls for simple accessory anchoring, this shower delivers the look architects and homeowners want with the ease of installation that keeps total job costs low. Like all Bestbath solutions, this shower is backed by an industry-best 30-year warranty and Bestbath's reputation as a leader in bathroom accessibility.